Cleveland Police Officers and Portage County Sheriff Deputies are investigating the murder of a 57-year-old Portage County man. Joseph Mullins of Mantua was found dead Monday morning outside of 501 Stones Levee Road in the Flats. Cleveland Police Officers were called to the area for a possible dead person and found Mullins unresponsive behind a coal mound. He was pronounced dead at the scene. The Cuyahoga County Medical Examiner says Mullins did have some injuries to his face and head, but a cause of death has yet to be determined. Mullins had been reported missing on December 19. 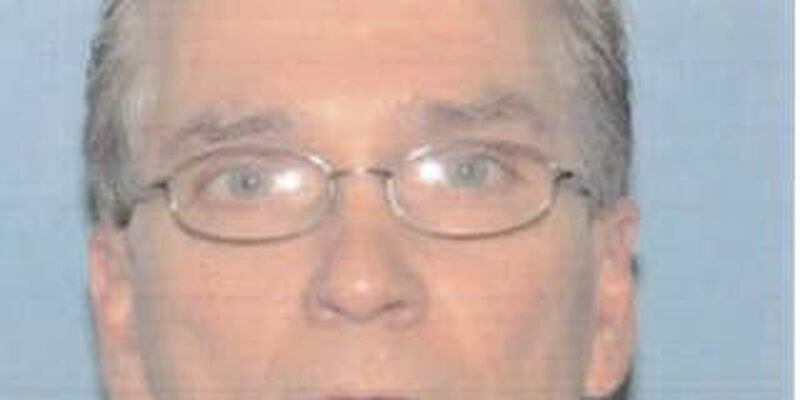 The Portage County Sheriff is urging anyone with information to contact them at 330-295-5100, extension 0.